Training at Collective Equestrian is available to all levels of horse and rider. Regular private or group lessons are a great way of getting consistent help on a very personal level. All lessons last 45 minutes. 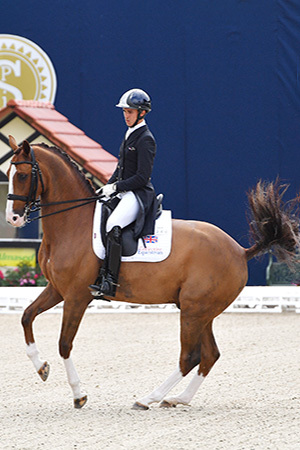 Collective welcome riders of all disciplines and can offer dressage training, specialist jump training for the dressage horse as well as more general jumping exercises for straightness, control, and variety. For those younger riders, Elizabeth holds popular private and group training sessions with children and teenagers looking to develop their riding on their own horses and ponies. Are you interested in expanding your equestrian knowledge, finding out about what is involved with the BHS exams, or need extra help for Pony Club tests? Having passed her BHS I, Liza can also offer help at all levels including lungeing, teaching exams as well as portfolio help. Sessions can be tailored specifically to your needs. Although he has the focus and determination of any rider who has competed at Grand Prix, Jonny has a kind and friendly approach to training horses and riders of all levels. As happy teaching the local Pony Club teams right up to training affiliated dressage riders. 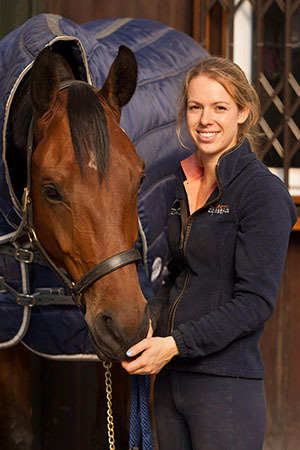 Liza has a eye for detail and an empathetic nature which suits riders of all levels. The perfect mix of fun and finesse, Alex has a hands on approach to training. 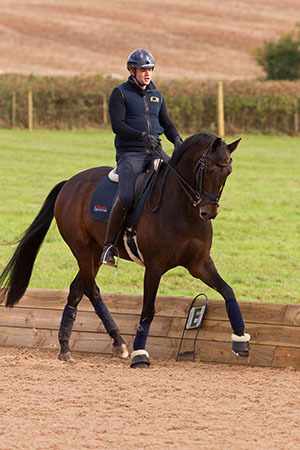 Alex is great at getting the foundations in place meaning both horse and rider are confident and happy to progress through the levels at just the right pace to ensure progression without compromising horse or riders confidence. Please contact Elizabeth or Alex to discuss.